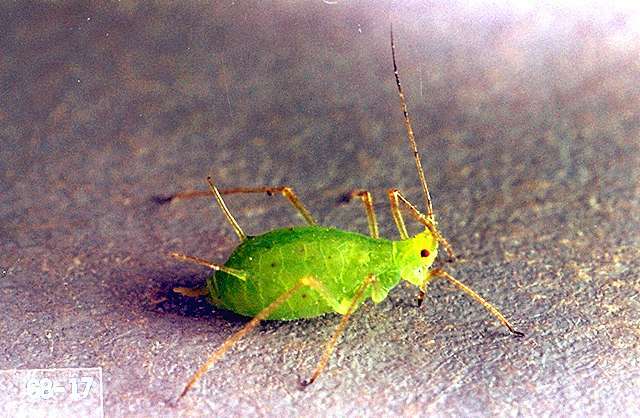 Description, biology and damage Rose aphids are small, soft, pinkish or green insects found on the succulent new growth, including buds and stems. 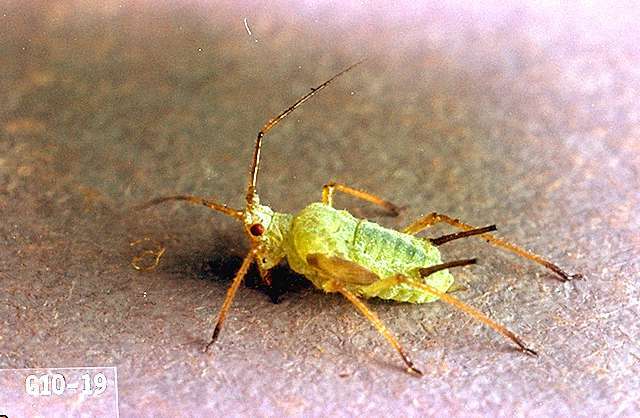 White cast skins also may be present even after the aphids have moved on to other hosts. Often the damage is negligible, but heavy aphid feeding can reduce the quantity and quality of the flowers produced and for rose growers, may mar the perfection of the outer petals important in showing roses.